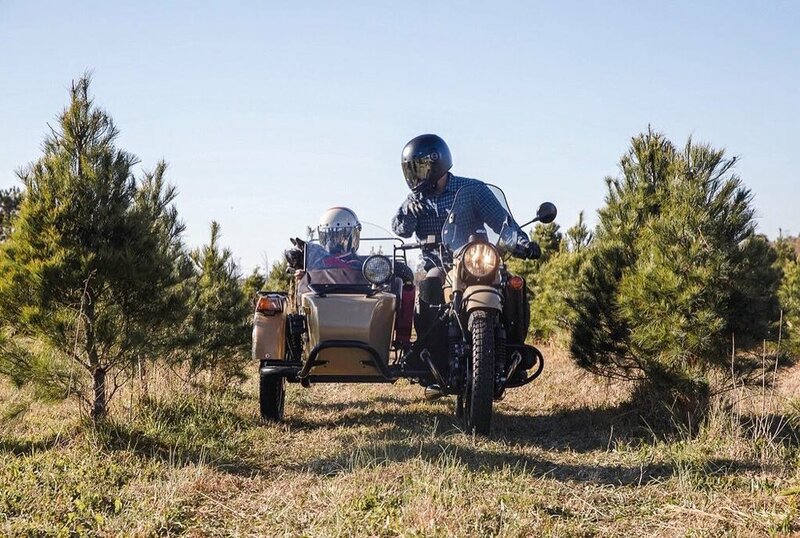 Ural owners are bringing home this year's Christmas tree in style with a little help from their favorite sidecars. Adventure Rig on exploring in Colorado Rockies for their tree. 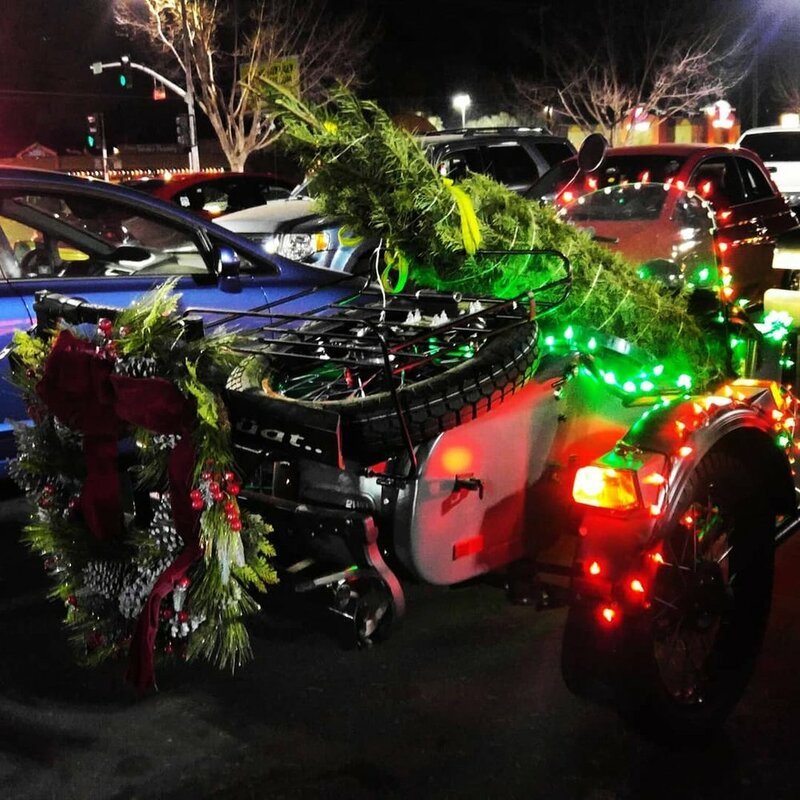 Fred and his favorite co-pilots hunting for their tree on his Gear Up Sahara.